Companies choose Polycom® for solutions that enable their geographically dispersed workforces to communicate and collaborate more effectively and productively over distances. 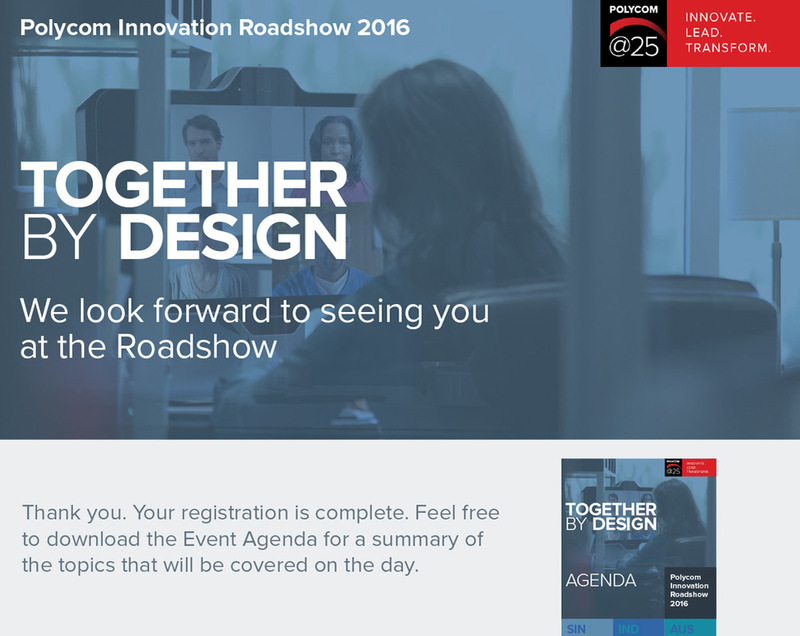 With many new and exciting innovations to be announced, Polycom® wanted to run a series of themed events that could showcase these innovations and new products. Mind Methods were tasked with developing the concept and all materials for a regional product launch campaign that would demonstrate to the audience that Polycom® is still very much the leader and at the forefront of innovation in this industry. Following a strong briefing process and our analysis of the opportunity, we set out to define our recommended approach and activities for this regional campaign. 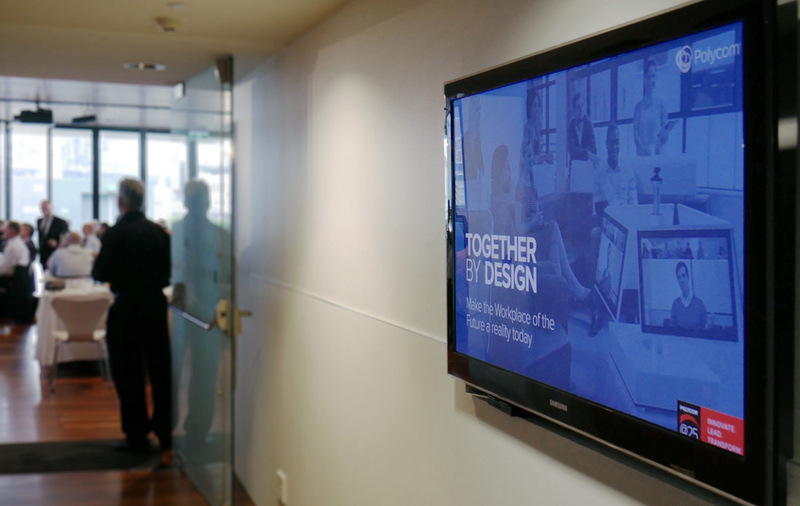 We initially came up with a strong campaign theme and concept which was developed through a collaborative and thorough consultative process with the Polycom® Asia Pacific team. We recommended to develop the complete suite of marketing assets for the event as a "campaign in-a-box" that could be used and leveraged by all marketing teams across the Asia-Pacific region. These assets would incorporate a range of mediums including Electronic Direct Mail (EDM), Digital Landing Pages and traditional Print & Digital Collateral. Once the strategy and approach was approved, Mind Methods set out to design all of the creative for the regional roadshow and then to produce all of the communications materials that would be used by all marketing teams to promote and run their local events. 'Puzzle block' graphical device representing "Together by Design"
Mind Methods produced a unique creative theme that was on-brand and that resonated well with Polycom®, as well as their core target audience for this regional product launch campaign. 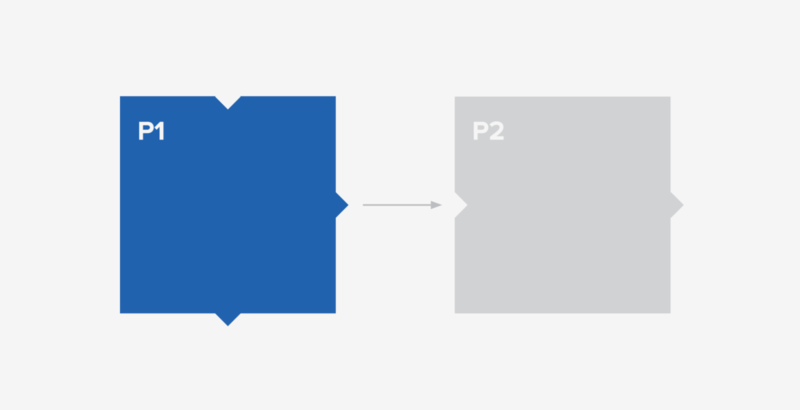 All assets were designed and then delivered for successful use by Polycom® regional marketing teams. 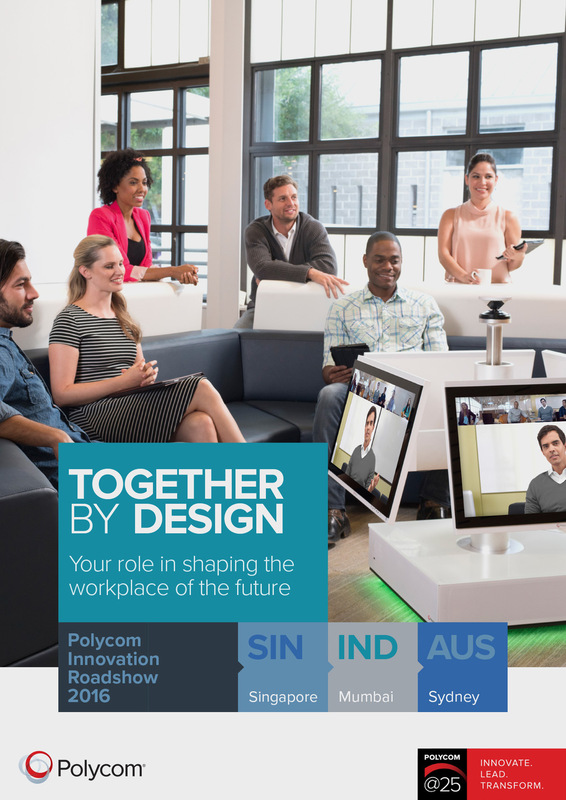 In the end, successful events were held in Australia, Singapore and India showcasing new Polycom® innovations and products and positioning them as the true global leader in workplace communication technologies. The launch events held in each country hit physical capacity and given the successful response to the "event-in-a-box" campaign within the initial countries in the Asia-Pacific region, Polycom® is continuing to roll out the campaign further throughout other countries in the region.